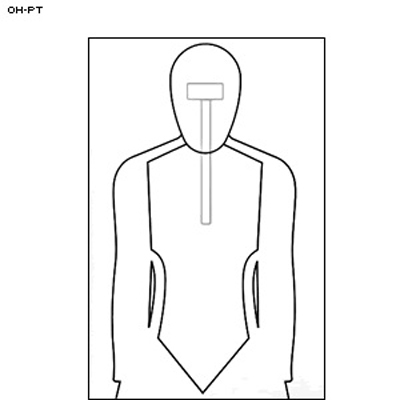 Licensed Ohio Targets training silhouette. Black on white paper. Size: 25" x 38"